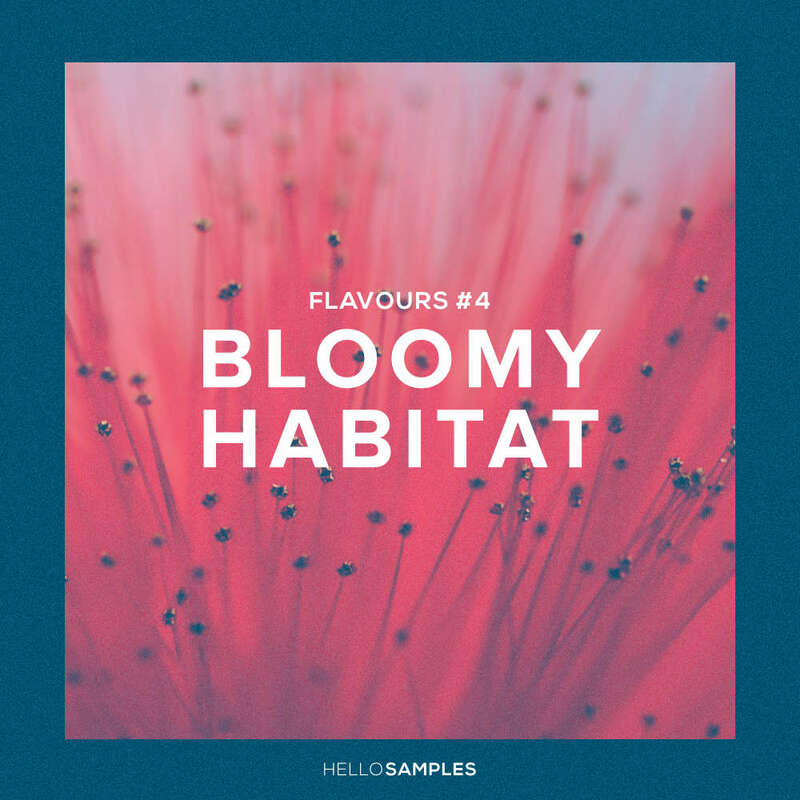 As a fourth taste we have Bloomy Habitat, an abundant collection of home grown sample cuts, loops and MIDI beats. Reminiscent of artists such as Shlohmo, Mount Kimbie or Teebs and labels such as wedidit, Ghostly or Brainfeeder, this library holds a wonky, textured and melodic nature and is composed by crunchy acoustic percussion, radiant melodies, outdoor-recorded acoustic guitars and melodic bass lines, played by our favourite bassist. Inside you will find 20 production recipes built as Ableton and Maschine projects, including construction kits and MIDI beats ready for Push macros and Maschine. Also available as construction kits for old and modern MPC’s or as a simple WAV version. Whatever suits you best! A total of 770+ different samples and more than 300 WAV loops, making it a vigorous and tasteful pack for your sampler. Let’s make this buds bloom into flowers!